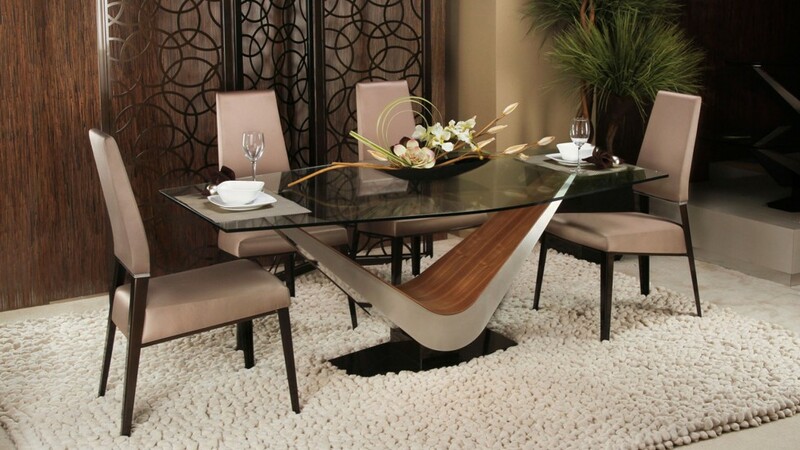 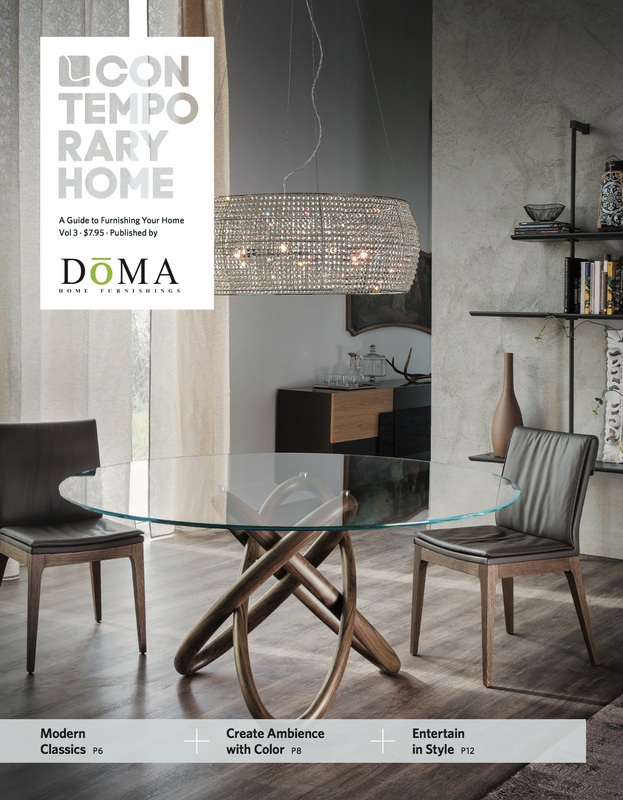 At DoMA, we specialize in custom designing solutions for the entire home. 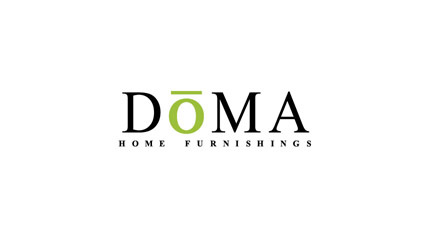 DoMA was founded in 2006 and is a family owned and operated business dedicated to our community and to supporting it. We’re active in our support of local artists, animal rescue programs, and a number of local hospital and veteran charities. 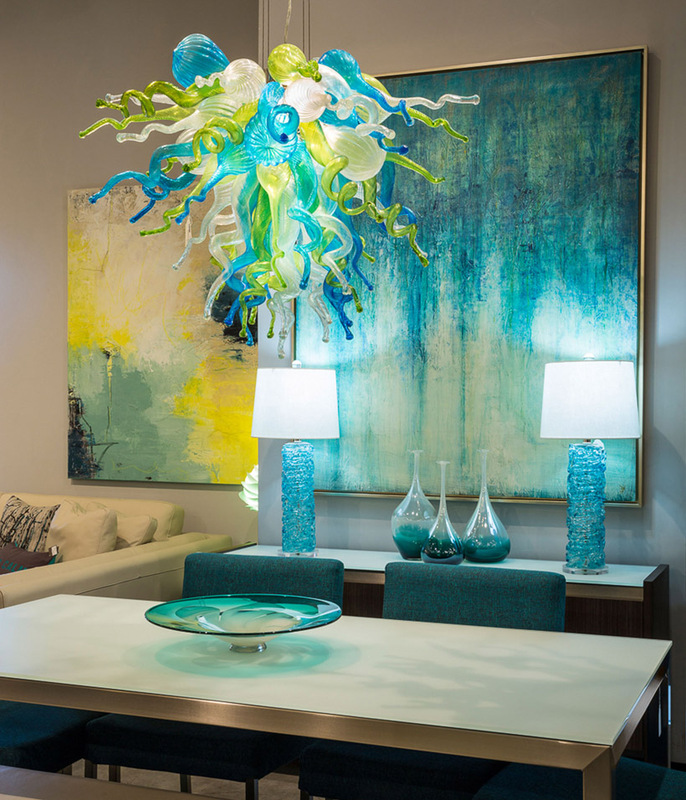 All of those endeavors get to the heart of who we are, but what we do best it help people create beautiful environments for their homes. 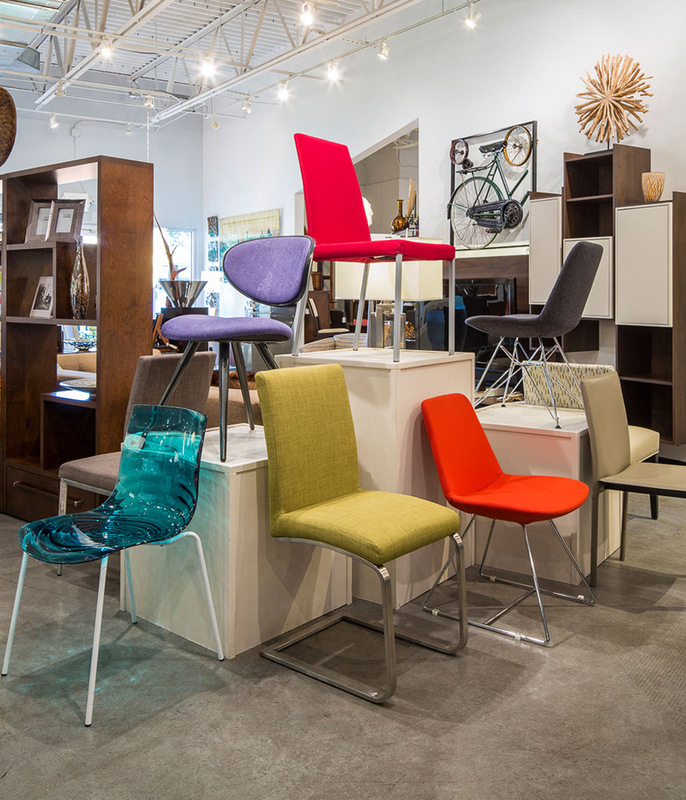 When it comes to color - we know a thing or two.